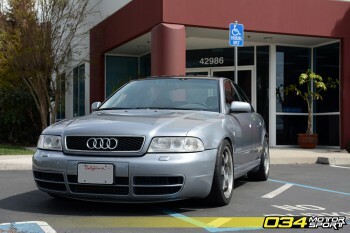 This entry was posted in Events and tagged Dyno Day, Events, Open House, NorCal Audi Club on July 31, 2015 by 034Motorsport. This entry was posted in Featured Users and tagged C7 Audi RS7, Featured Users on July 30, 2015 by 034Motorsport. This entry was posted in Racing and tagged 8J Audi TTRS, Racing, Compass 360, Pirelli World Challenge on July 29, 2015 by 034Motorsport. This entry was posted in Featured Users and tagged B5 Audi A4, Featured Users, Big Turbo on July 24, 2015 by 034Motorsport.